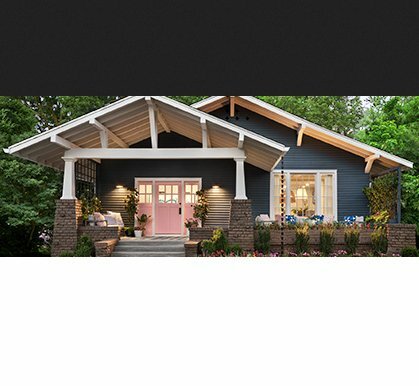 The HGTV Urban Oasis 2017 Win A House Sweepstakes will award a dream home located in Knoxville, Tennessee that is featured in the “HGTV Urban Oasis 2017” special and cash! Over $600,000.00 value! A home located in Knoxville, TN featured in the “HGTV Urban Oasis 2017” special (including furnishings, artwork, & merchandise); and $50,000. Winner may elect $350,000 total cash in lieu of home. Win a Tiny House on a trailer, worth $50,000.00! Grand Prize winner will win a 24' Tiny house equipped with Samsung Connected Appliances.